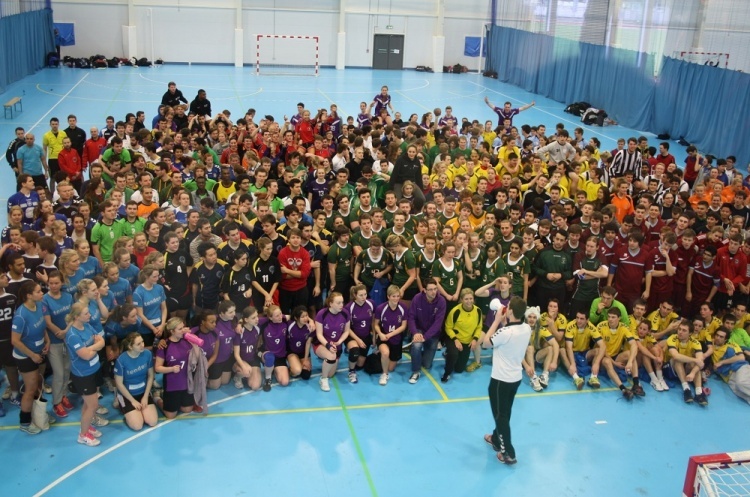 The British University South Qualifiers saw 35 teams compete at the University of Worcester Arena. Bath 1, Cambridge and Bournemouth topped the Women’s groups. Bournemouth were particularly impressive, scoring 88 goals and conceding just six. The men’s competition saw Cranfield, Imperial, Birmingham 1 and Bangor head the standings in their respective groups.